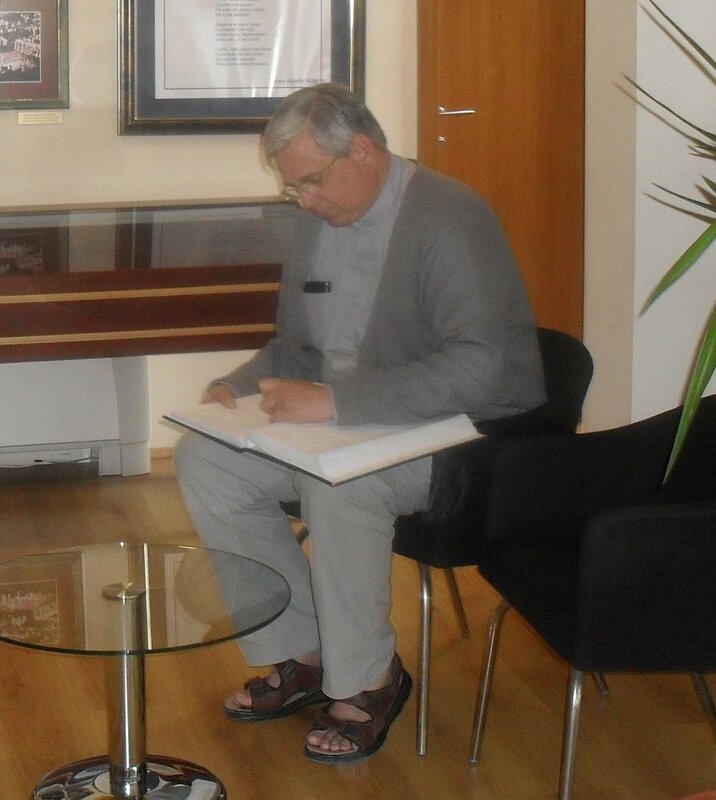 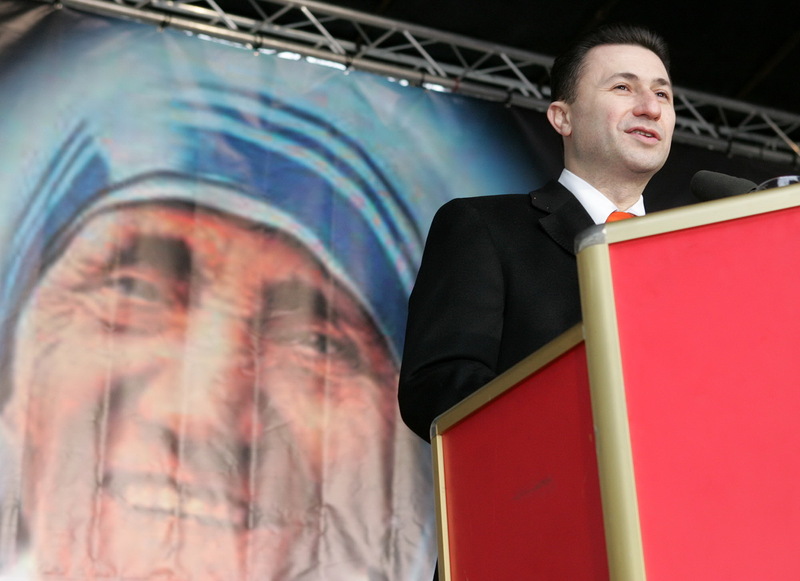 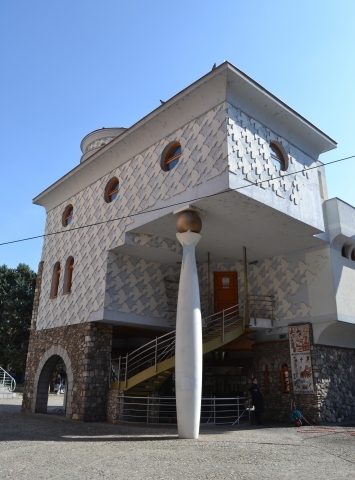 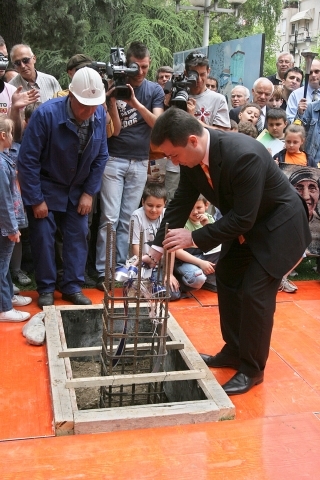 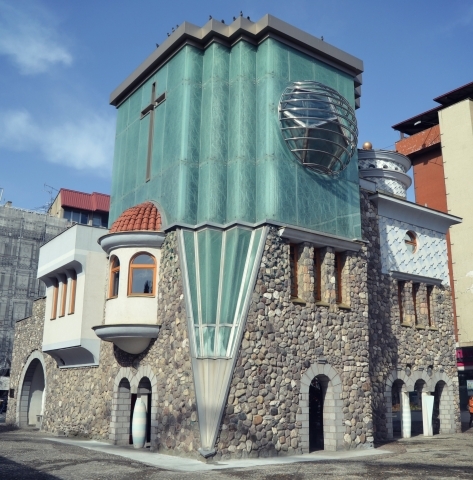 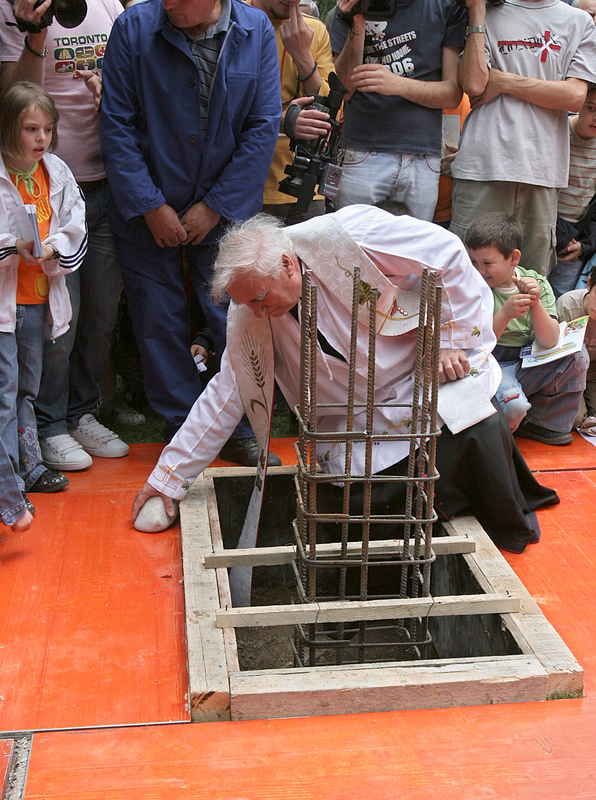 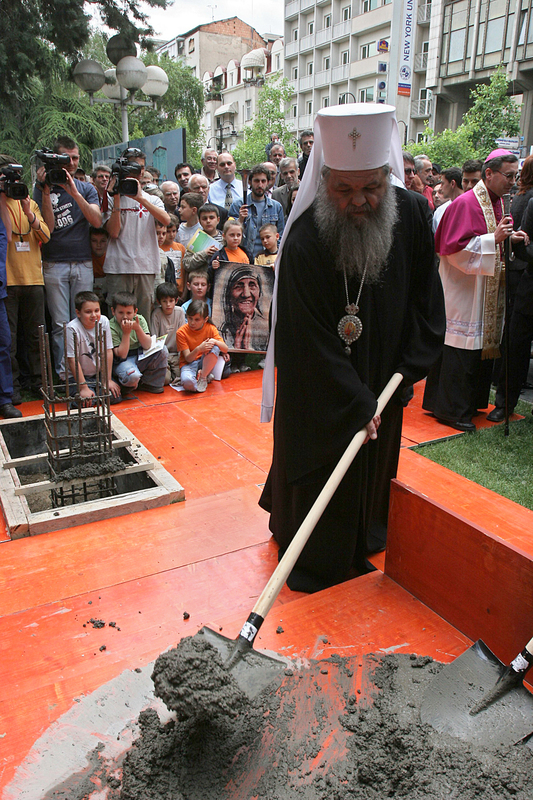 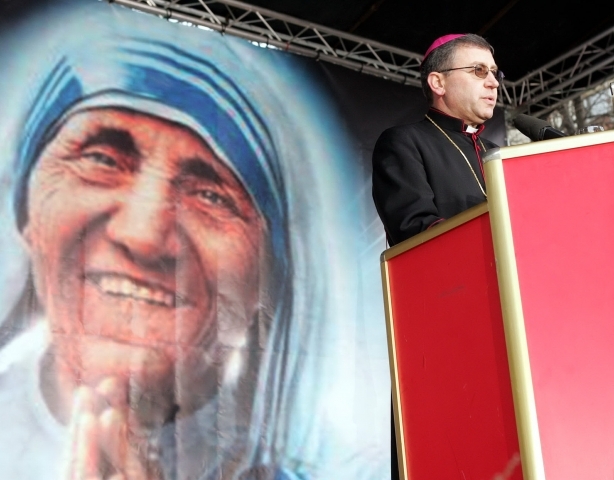 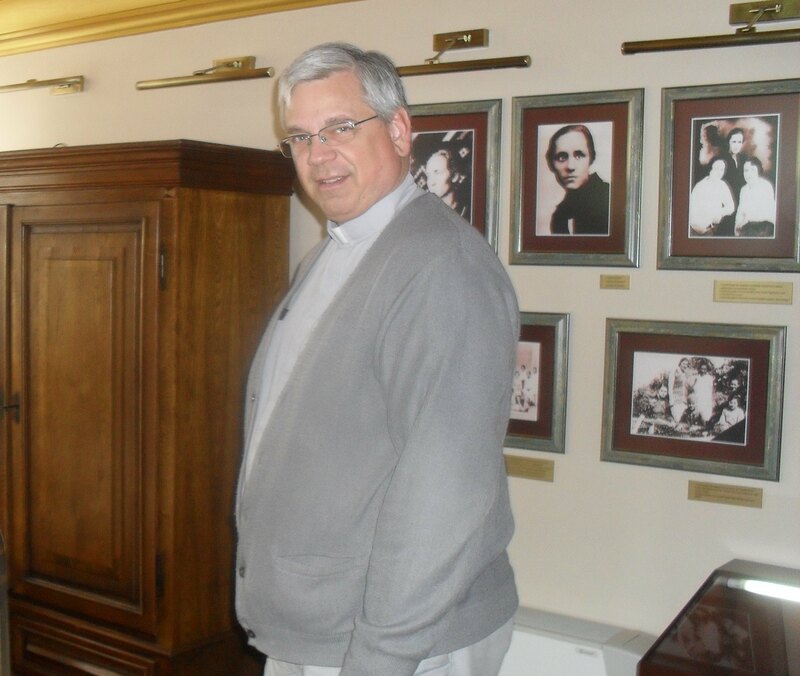 The desire to pay respect to Skopje’s most famous person and the only Nobel Peace Prize winner from Macedonia culminated in the realization of a long-standing vision – building a Memorial House for Mother Teresa. 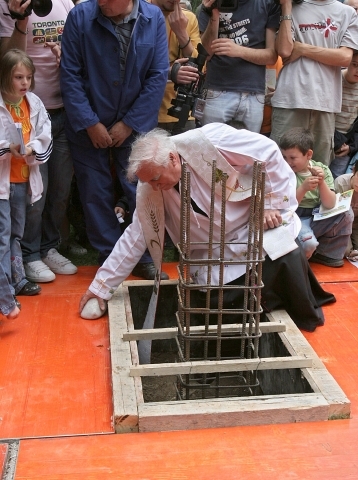 Accordingly, the foundation stone of the Memorial House was laid on May 9, 2008. The building, dedicated to the most humane woman in the world, was completed in just nine months. 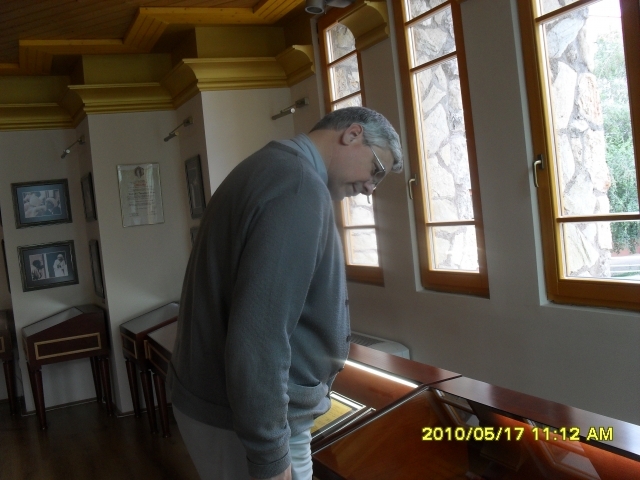 For visitors, the Memorial House was open on January 30, 2009. The location of the museum is not randomly chosen. 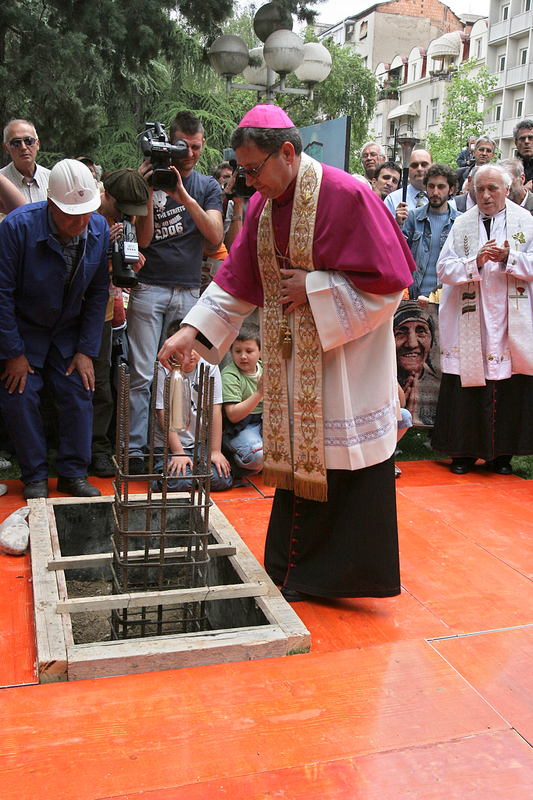 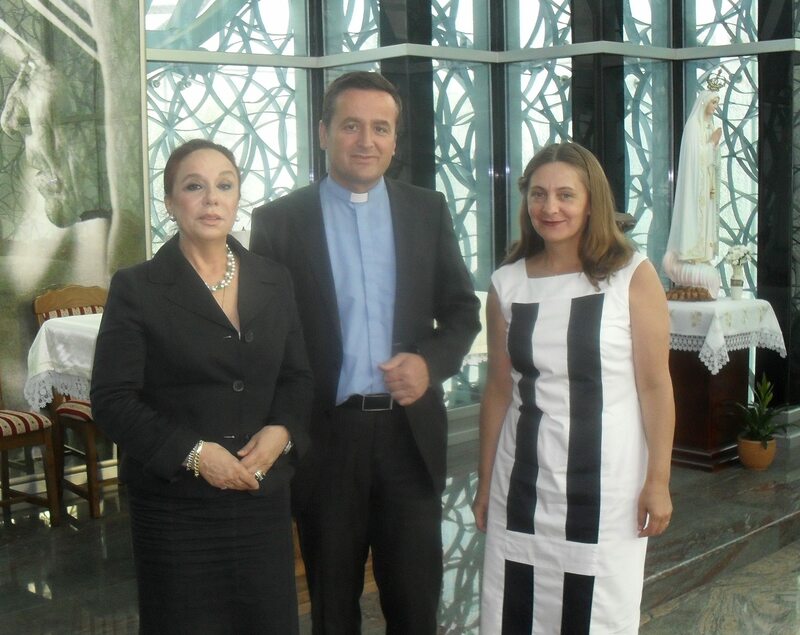 That is to say, on this exact place the old Catholic Church “Sacred Heart of Jesus” used to stand. 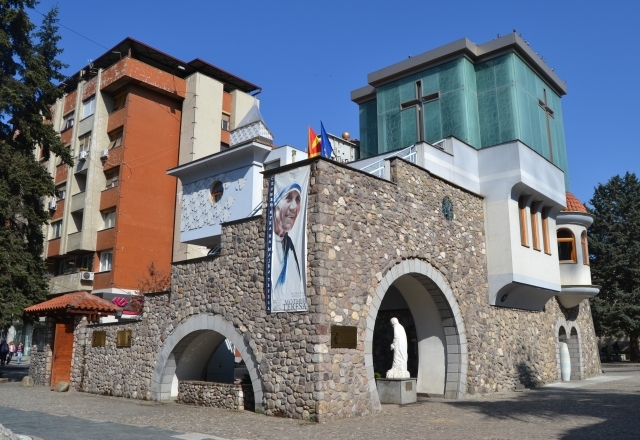 It is where Mother Teresa, then Gonxha Bojaxhiu was baptized just one day after her birth. 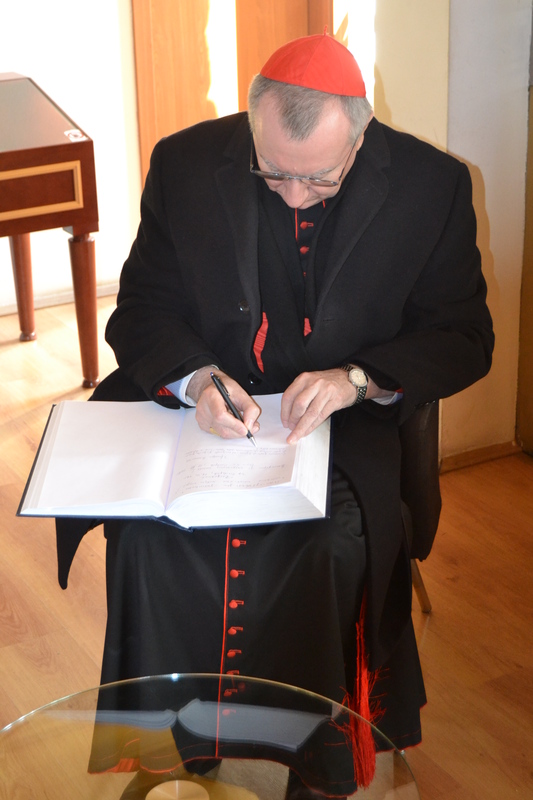 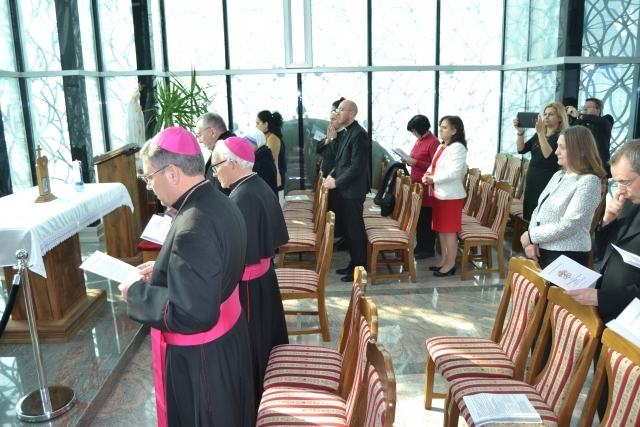 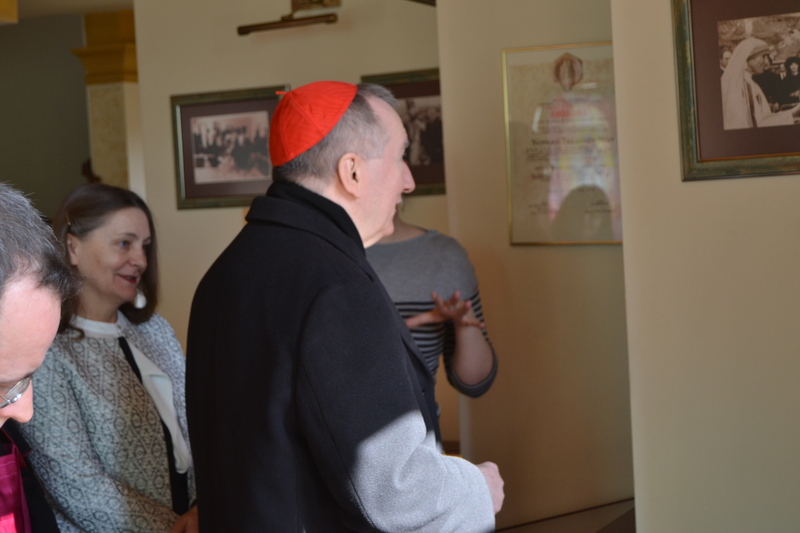 Since the opening of the Memorial House in 2009 until today, the number of visitors ranges from 80000 to 100000 per year, including a number of presidents, ministers, ambassadors, church dignitaries, the niece of Mother Teresa – Age, Cardinal Pietro Parolin (Vatican secretary of state) and others.